The way forward is unity and solidarity, but that means we need knowledge. People need to be mobilised and taught about politics – real politics, not the party system – and this process needs to take place at all levels. 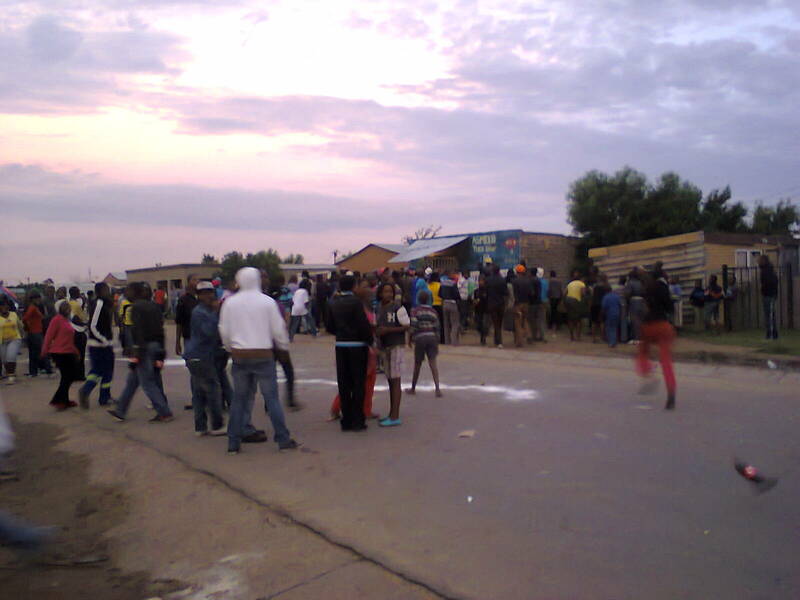 Political fighting has destroyed the peace in Sebokeng township in the Vaal. Politicians are using government resources for private purposes, and parties and factions are fighting over which politicians get the most. If W. H. “Bill” Andrews (1870- 1950) is remembered today, it is usually as a founder and leader of the Communist Party of South Africa (CPSA, today the SACP). 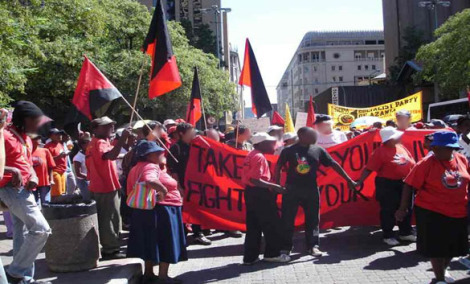 In that role, he served as party chair, member of the executive of the Communist International, leading South African trade unionist, visitor to the Soviet Union, and defendant in the trial of communists that followed 1946 black miners’ strike. Ghana, West Africa, was a British colony called “Gold Coast” until 1957. It became the first independent country in “black” Africa after reforms and struggles in the 1940s and 1950s. The new president, the brilliant Kwame Nkrumah, and his Convention People’s Party (CPP), had fought for independence. Now they aimed at major changes in the society, even speaking of socialism. And Nkrumah proposed a united African government for the continent: Pan-Africanism. But by the mid-1960s, hopes were fading. There were good reforms in education and services and self- respect for Africans that helped remove colonialism’s damages. But the CPP has become a dictatorship, with a personality cult around Nkrumah. Unions and struggles were suppressed. The economy was in trouble. A new elite hijacked independence and resources. When the military seized power in 1966, people celebrated in the streets. Today Ghana is one of the poorest African countries.